The Rev. 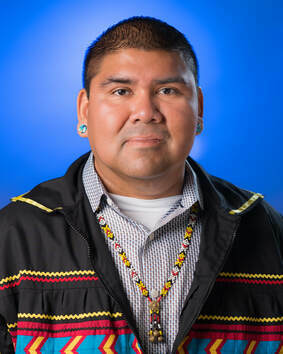 Kernell, an ordained Elder in the Oklahoma Indian Missionary Conference, is formerly the executive secretary of Native American and Indigenous Ministries for the denomination’s General Board of Global Ministries. In this role, he has worked with the World Council of Churches, the United Nations Permanent Forum on Indigenous Issues and the United Methodist Church’s Council of Bishops assisting in a denominationally mandated effort to improve relationships with Indigenous communities through dialogue, study and local or regional acts of repentance acknowledging harms inflicted upon Indigenous communities.